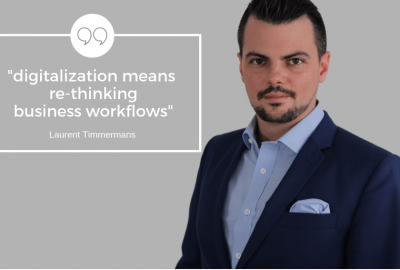 Laurent Timmermans is an entrepreneur, consultant and educator. He is also the Founder and Managing Director of ATHENASIA Consulting, a Business Planning, Company Setup & Maintenance, accounting/audit/Tax specialist in Hong Kong. Laurent has worked for more than 10 years in management consulting previously with Dale Carnegie Training and a local advisory firm that was a contractor of Hong Kong MTR. In his quest to support entrepreneurship, he has also developed online courses delivered in 187 countries around the world by more than 35,000 students. He is also going back and forth in academia, taking guest lecturer positions on the topic of international business, principles of economics, management and, organization behavior. Laurent Timmermans has earned 2 master degrees in management sciences and labor sciences and is currently carrying out Doctoral studies. He is also involved with the community as a member of the United Nations Economic and Social Commission for Asia and the Pacific Sustainable Business Network Active in the Woman and youth entrepreneurship Taskforce.